With nearly 30 new samples in the shop, you are going to be delighted to see what we have in store for you for Christmas in July. Each day, enter for a drawing for a $50 gift card! Each day a new item will be on special. Stop in! 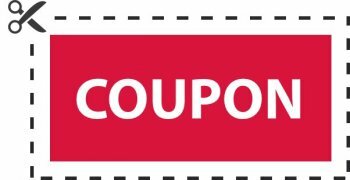 Coupon book still available until July 31st. The coupon book contains deals for each month for a year. These deals add up to over $100 in savings. Complete your coupon book and be entered into a drawing for 50 free fat quarters! That's a $150 value. Cost of your coupon book is only $10. Coupon book sales begin July 1st and can be purchased all month long. First coupon is for the month of August. Didn't get a seat? No worries. Make sure you come to the shopping event!! 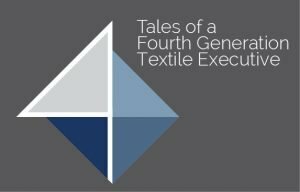 Over 300 new and current releases of fabrics will be in the shop. All will be short bolts of 8 yards or less. The price will be $9.00 per yard. You must take the whole bolt or split with friend(s). First come, first served. Come early for the best selection. Check your UFO's. What a great time to get your backing! 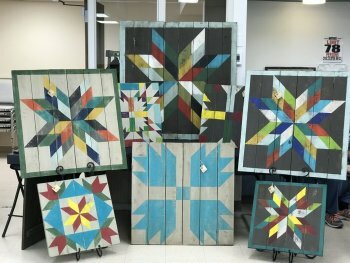 We have a few seats left for our Barn Quilt Workshop on August 2nd. To sign up for the large 33" project, CLICK HERE. For the smaller 22" project, CLICK HERE. Judy is having a Quilt Retreat while Betty is on her European river cruise. Come join her for two days of in-store stitching, prizes, and some special fun that she has planned for you. Hourly specials planned just for those in the retreat. Price includes lunch on Saturday. Click HERE to sign up! Love the French General? So do we! Some of the beautiful Moda French General fabrics make up this year's Mystery Block of the Month. Last year's Mystery Quilt filled up fast! This one will too. Plus, you will receive an additional four bonus projects FREE! Begins in September. Price will be coming in the next newsletter. 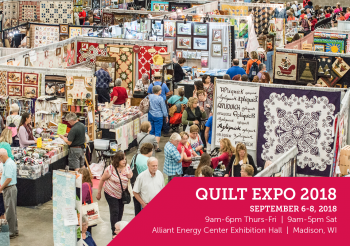 We will have a motor coach going to Quilt Expo on Friday, September 7th. The cost per passenger will be $40, which includes motor coach to and from Quilt Expo, admission to the event and driver gratuity included. Click HERE to reserve your seat on the bus!